Aughhhhhh total fail! 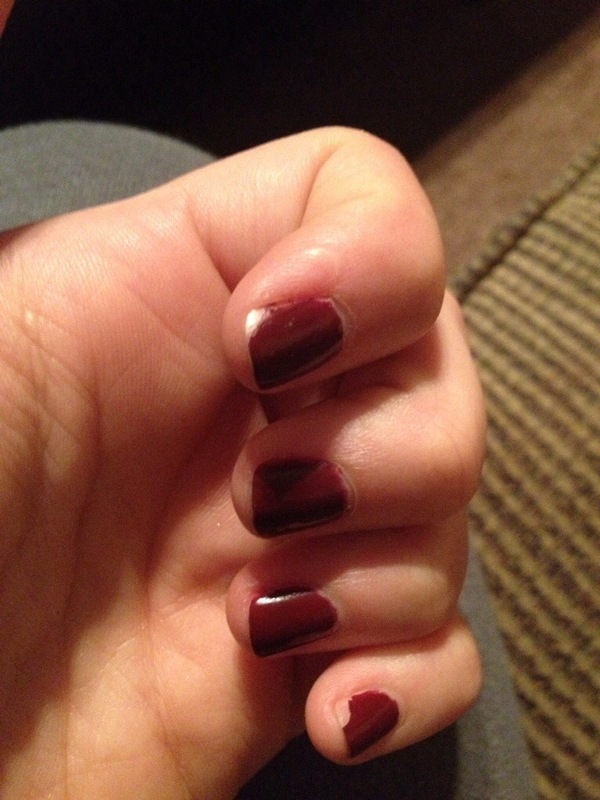 I should has seen it coming from a mile away, but of course my whole mani was chipped within 3 days. Such a waste. Honestly I am kind of depressed about it. I really had high hopes for that one. Maybe my layers were too think? I am going to try it another time and see if I adjust thickness and dry time if it helps. 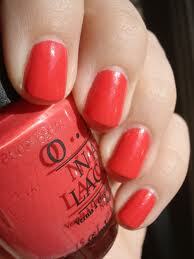 How about we channel in some cooler weather and protest summer with a fall or winter shade for our nails? Well….a little bit late, but just in time for VALENTINES DAY!!! Of course we love any excuse for a festive manicure, and Love Day is no exception. 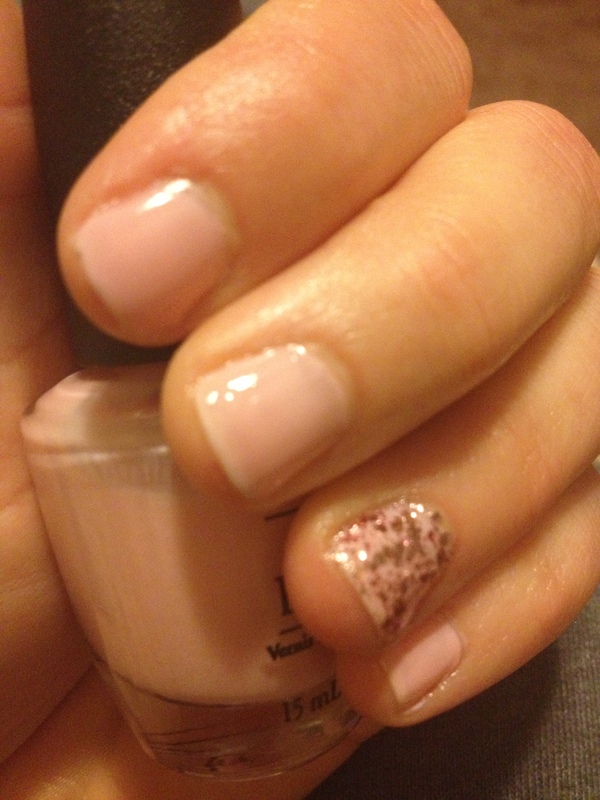 First we have OPI “Sweet Memories” and a little hit of glitter with Essie’s “A Cut Above” from their Luxe Collection. 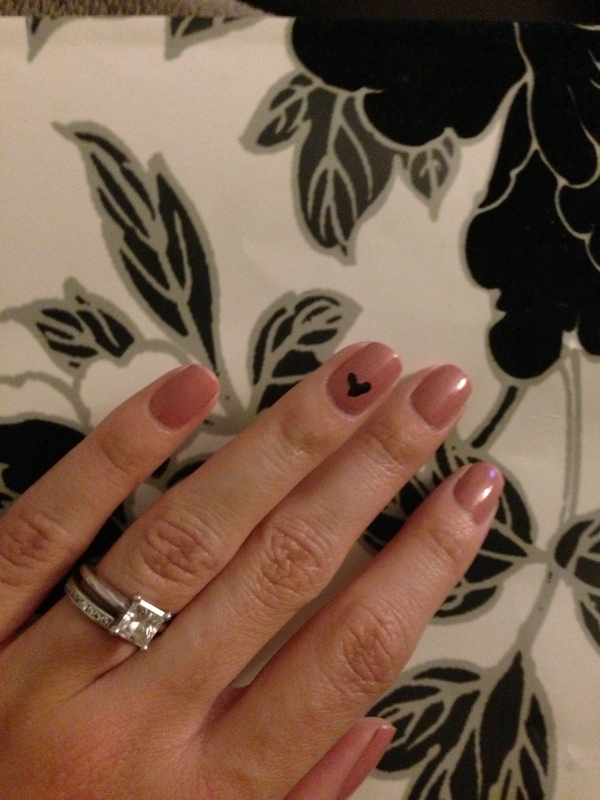 Any excuse to add this one glitter finger is a good one for me!! 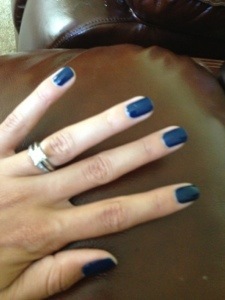 Yay for manicures! And I apologize this is obviously not Monday….but if you have been reading any of our other blog posts, I’m really just impressed this was done before next week. Hopefully these colors inspire you to paint something fun on those fingers! !